Fitness studio franchise Orangetheory Fitness is the fastest growing women-owned business and is appearing on the list for the second time, moving up from the #3 spot in 2016. The seven-year-old Boca Raton, FL-based company, led by Ellen Latham, saw its revenue flourish over the past two years ($86,842,513 in 2014 to $451,101,433 in 2016) and hired 98 employees during that time span. Ellen’s advice to aspiring entrepreneurs is to turn the “I can’t” channels in their brain into “I can” channels. Pinnacle Group, an IT workforce solutions firm based in Dallas, remains at the #2 spot for the second year in a row. Nina Vaca, President and CEO, saw her 21-year-old company approach $2 billion dollars in revenue ($1,887,230,307 in 2016, up from $665,504,491 in 2014). The entrepreneur, who still owns 100% of the firm she founded at age 24 with $300 of startup capital, attributes her company’s success to its ability to meet the ever-changing demands of clientele. IT services firm Technology Concepts Group International, a newcomer to the list, is the third fastest-growing company in the 2017 rankings. Based in Somerset, NJ, the nine-year-old business, founded and led by Avis Yates Rivers, saw its revenue rise from $6,726,000 in 2014 to $49,000,000 in 2016. Avis’ primary strategy for success has been to deliver value and create solutions to respond to customer challenges. Each of the honored business owners will be offered a congratulatory prize from American Express. Applicants do not have to be WPO members. 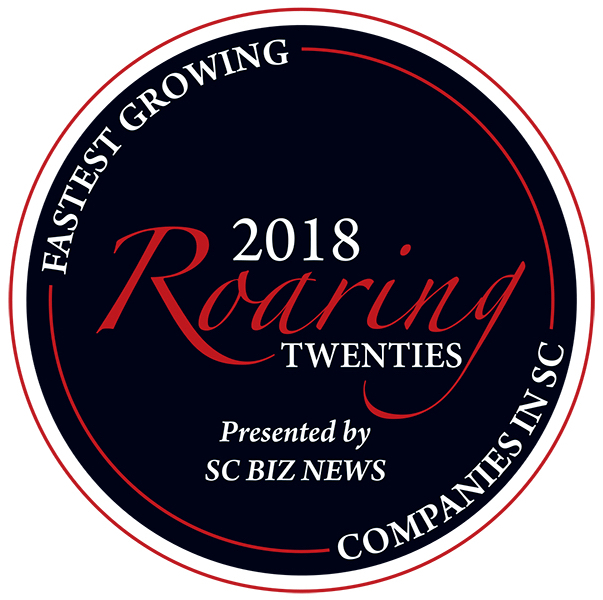 All eligible companies were ranked according to a sales growth formula that combines percentage and absolute growth; the top 50 were selected for the list. To be qualified for the ranking, businesses are required to be privately held, woman-owned/led companies and have reached an annual revenue of at least $500,000 as of January 1, 2012. All 50 companies will be honored at a special event hosted by American Express at the 2017 WPO Annual Conference in Orlando, Florida on Friday, May 5, 2017. The lunch and awards ceremony will take place from 12:30 PM to 1:30 PM at the Ritz-Carlton Grande Lakes.